Our dogs are part of the family, and any dog owner will tell you just how much they love their pooch. The only problem is, so do parasites. There are lots of different mini beasts that want nothing more than to feast on your dog, and in the process cause them irritation, pain and sometimes even result in illness and disease. As a responsible owner, you need to be protecting against these parasites. Here’s what you need to watch out for, and what can be done. A common issue with dogs, and something that pretty much every dog owner will have to deal with at some time or another. They can be picked up from other dogs when they’re playing and socializing, or just when you’re out and about on walks. Long grassy areas or spaces where other dogs and animals go often are the most likely spots. No need to change where you go on walks, simply give your pooch a flea treatment like this one https://www.petcarerx.com/advantage-multi-for-dogs/12968https://www.petcarerx.com/advantage-multi-for-dogs/12968. This will kill any live fleas, stop eggs from hatching and also prevent them from being picked up again for a number of weeks afterward. 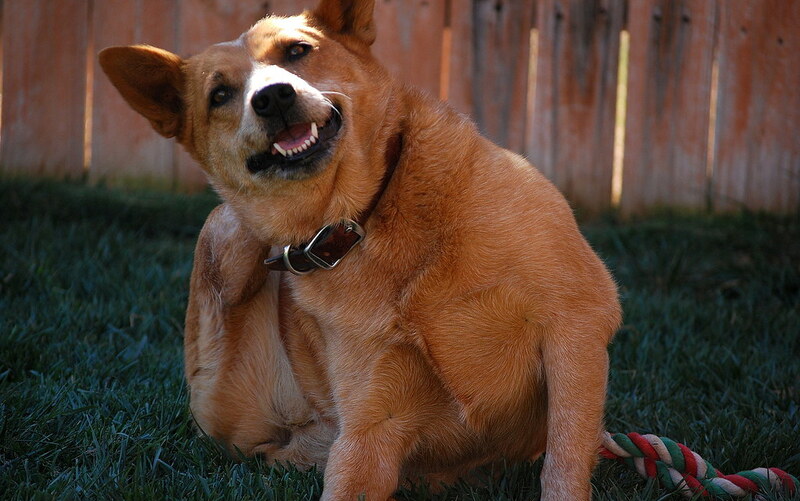 Prevention is better than cure, but if your dog does get fleas act as quickly as possible. Put their bedding, and any soft furnishings they have touched (such as your bedding!) in the hottest wash cycle. Then treat everywhere with a product designed to kill fleas in the home. These are often highly toxic, so pets need to be put outside while it’s being done. Read the packaging instructions carefully. Worms can be a big problem in dogs. Certain types such as heartworm and lungworm can actually be fatal, and so this is something to take very seriously. Choose a worming medication which kills all types of worms, and follow the instructions carefully. Tablets should be administered based on your dog's weight, if you don’t know this have them weighed at the vet don’t just guess. Certain types like roundworm and tapeworm will lead to increased appetite and behaviors like ‘scooting’ to relieve itchiness. But more serious worms will cause lethargy, coughing, breathing difficulties and crying in pain. Always get to your vet as a matter of urgency if any of these symptoms present. Ticks are members of the spider family, they’re often found on the tips of long grass and will climb onto your dog when you’re out on your walks. They attach firmly to the skin and fill with blood before dropping off. The main issue with ticks is that they spread Lyme disease, which can eventually go on to cause serious kidney issues, lameness, and other adverse side effects. If you’ve been out in a wilder area with your dog, carefully check them over once you’re home. Ticks should be removed carefully using this method, and any symptoms that occur afterward mean they need to be taken straight to the vet. Not every tick carries the disease, but it’s important to watch out for.